I am proud to announce the arrival of Shrinky Dink goodies at WhiMSy love! 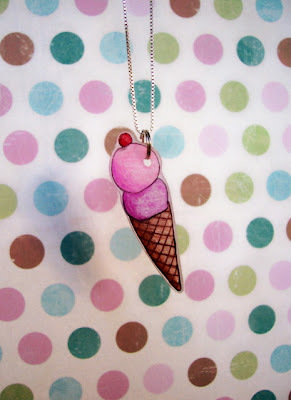 I listed this ice cream cone pendant yesterday & all week I'll be adding more fun shrinky stuff. I was outside yesterday with my girls & I thought I'd play around with some leaf photography. I held the leaf up to the sun & then took a picture. The leaf looks like it's glowing. And those colors are simply yummy. 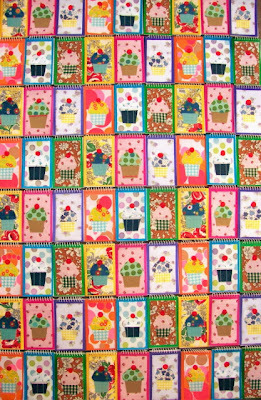 And I was SUPER busy this weekend kickin' out my cupcake memo pad project. I went a little crazy. I made 6 dozen of those little babies! They're made in 6 different styles. And I've decided to offer them as freebies at WhiMSy love for November AND December, "while supplies last." Another thing I've decided to do is this: I thought it would be fun to offer an option to purchase the freebies I give out. Like, if a customer receives one of these adorable memo pads & decides she'd love to purchase several as stocking stuffers, she COULD! I know this is not a NEW idea, but it's a new idea for me. And I'm gonna try to mix up the freebies I give out & leave a note in my Etsy shop each month so people can see what that months freebie is. Maybe give a sneak peek at the next months freebie too. And I have to show you what I got my BFF for her birthday. 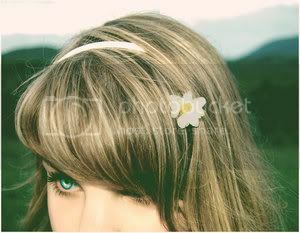 It was so much fun peeking at the "hearted" items in her Etsy shop, Little Daisy Chains, to see what I could find as a gift. Her hubby just got her a sewing machine & she is an extreme novice sewer (is that a word?). 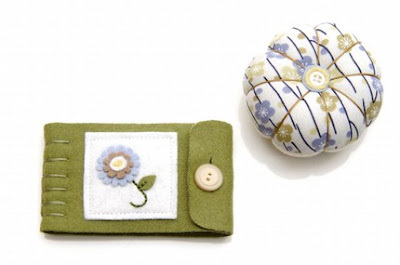 I found the most adorable sewing set created by Jenn at Jenn Maruska Design! I thought it'd be the perfect way to christen her sewing machine. And, not only is it fun to support a fellow Etsy peep (& by the way, aren't Jenn's product photos amazing?) but Jenn's a Washingtonian too. Score! Oh, & DOUBLE score because the gift actually arrived to Beck ON her birthday!! Triple Score: She LOVED it! Happy Birthday Beck!!! Love you tons! P.S.--You may have noticed I added a music playlist to my blog. I've been wanting to do this for a while & so I finally did it! Yay for tunes! 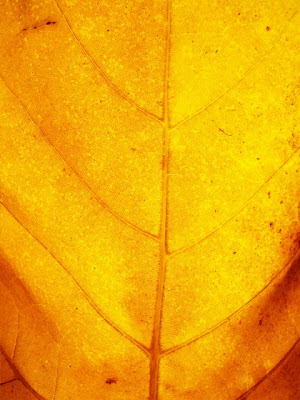 What a beautiful leaf photo! 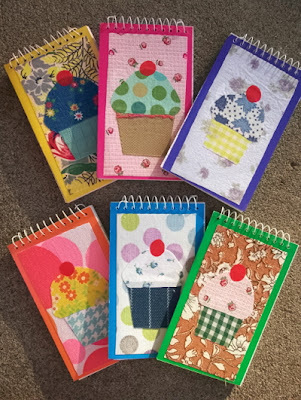 Those cupcake memo pads are sure to be a hit! Very cute! I totally did a happy, happy birthday present dance!! It was super cool. Jenn did an awesome job and the wrapping was the best, even had a daisy sticker, score!! Now I have something to match my sewing machine and my cutter thingie! I'm sew cool...HAA HA, thought I'd try a little hubby humor. ;O) Thanks tons Nik, they're perfect. I can't wait to poke them!! 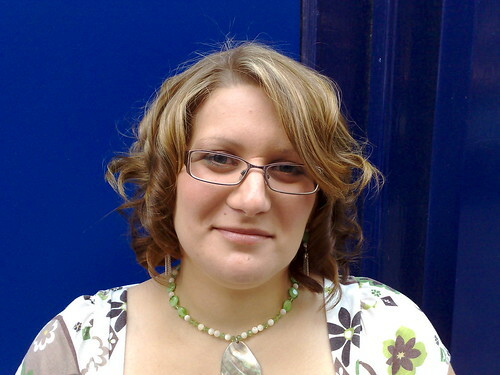 happy birthday beck, woohoo Nikki how busy have you been, have you even slept this week lol. I am loving the freebie they are too sweet, I love shrinky dink too. Those memo pads are so super cute, Nikki! And I love your shrinkies, too.